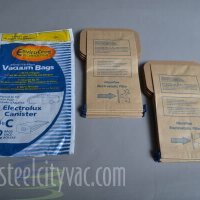 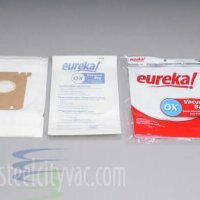 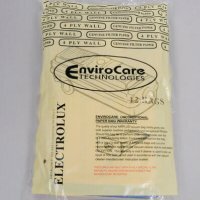 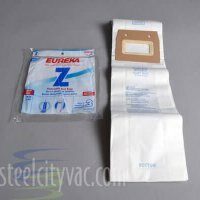 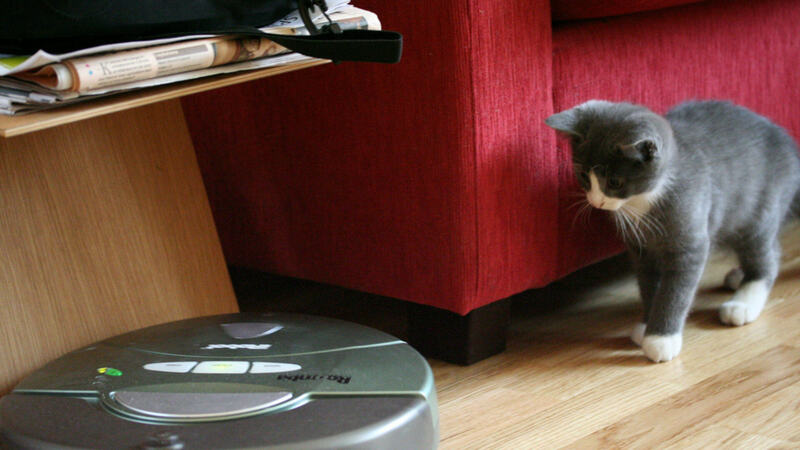 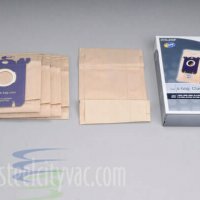 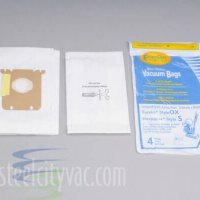 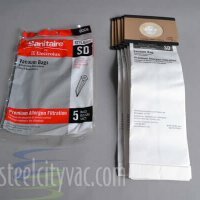 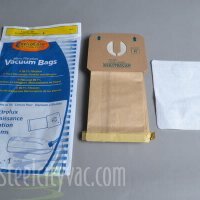 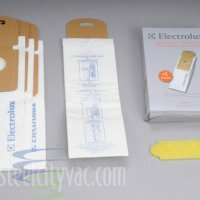 Get your Electrolux Vacuum Bags right here online. 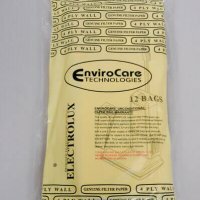 Or even better, pay us a visit at one of our stores. 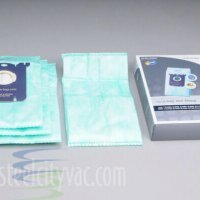 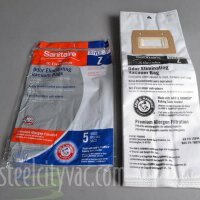 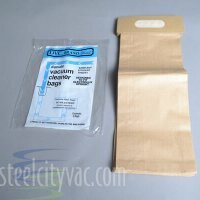 We carry Electrolux Vacuum Bags that fit a number of Electrolux upright vacuum and canister vacuum cleaner models. 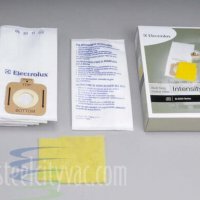 You’ll notice that some of them even cross-over to fit models from other manufacturers including Electrolux, Eureka, and Sanitaire.